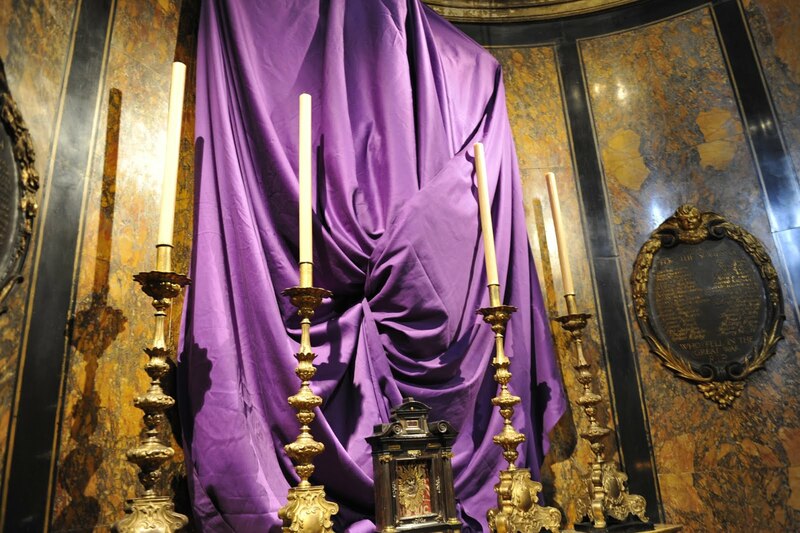 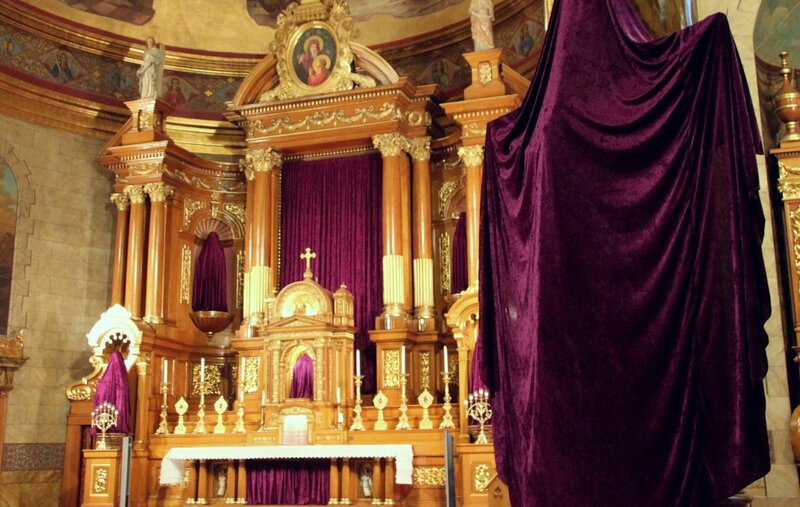 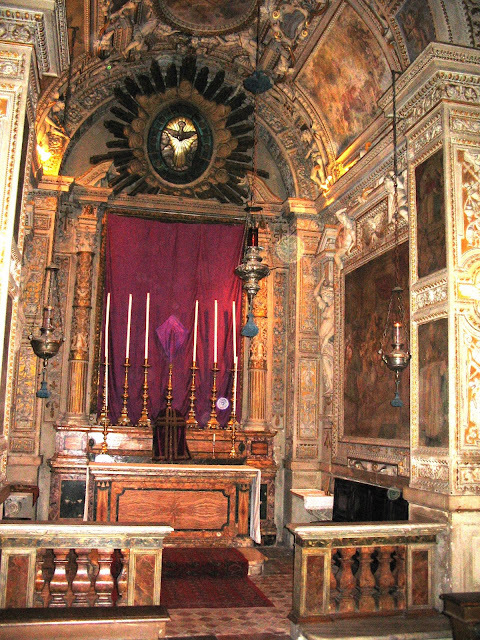 In the traditional Roman liturgical calendar, the final two weeks before Easter Sunday are known as Passiontide and a beautiful tradition unfolds at this time whereby statues and other sacred images are veiled. 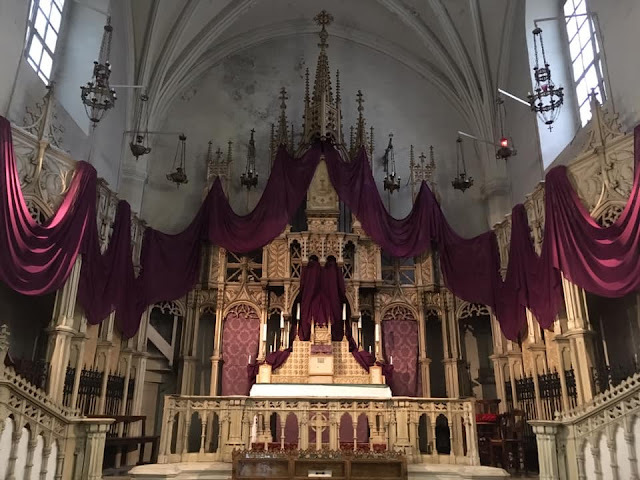 It must be noted as well that this veiling also has the effect of making the Easter Vigil that much more dramatic when the veils are finally lifted at that time. Here are a few examples of this wonderful tradition.